Raggedy Ann is a creation of author and illustrator Johnny Gruelle (b.1880). He based his tales on a doll his mother made for his sister when she was little. 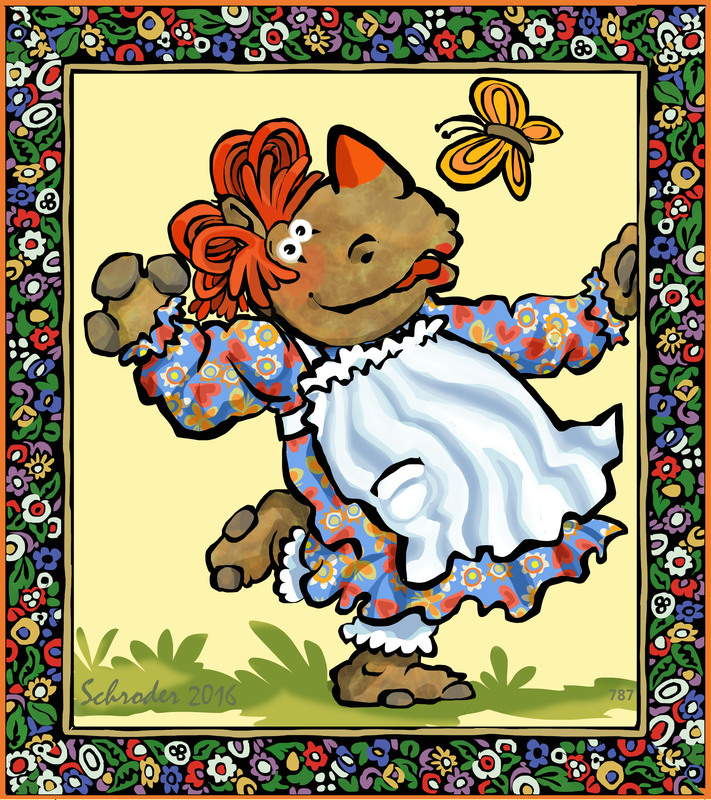 Raggedy Ann and her brother, Raggedy Andy- and their colorful friends, are Rhino favorites. Part of Ann and Andy’s charm is that on their chests are the words “I Love You”. How could they ever go wrong? ← Fa la la la laaa, la, la, la, La!